Description: location! location! location! great quiet neighborhood. you would fall in love with this large two bedroom bungalow. submit all offer with proof of funds and loan approval. sold by trust. prepare your offer using trust sale form. court approval not required. ideal for development. check with city. Listed By: Dinker Shah of Dato Prop.mgt. Inc. 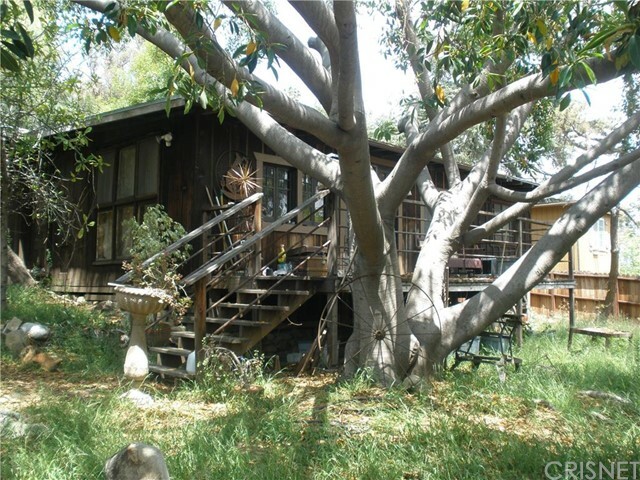 Description: a private gated creative space right in the middle of the best of silver lake. 2 beds, 2 baths, beautifully designed kitchen, vaulted and beamed ceiling all a few hundred feet from the tuesday/saturday farmers market. do you like sawyer? you've got sawyer. do you like pine and crane? you've got pine and crane, and coffee, and hip shops, and more on-trend restaurants, and favorite neighborhood institutions. 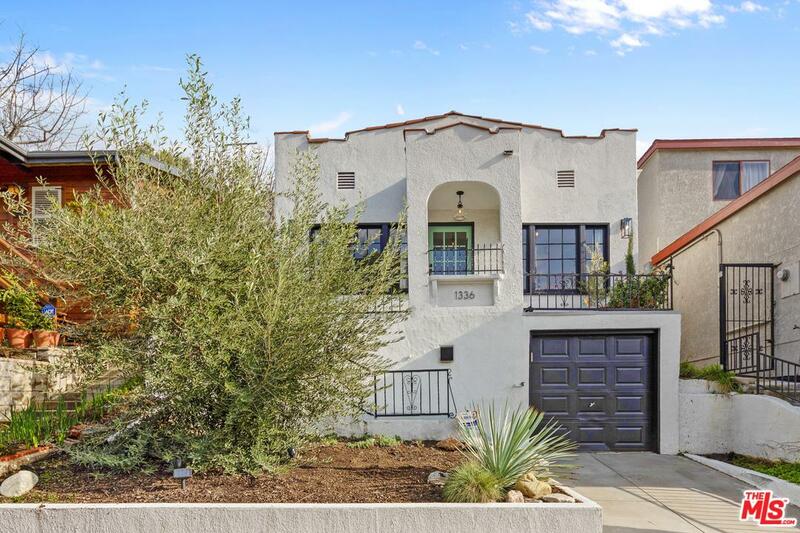 plus a large format screening surface, loft-style finishes like exposed brick, nest thermostat, beautiful professional landscaping and an amazing backyard with citrus tree and covered patio perfect for relaxing and entertaining. come see what's behind the gate at 1617 edgecliffe. Listed By: Heather T. Roy of Teles Properties, Inc.